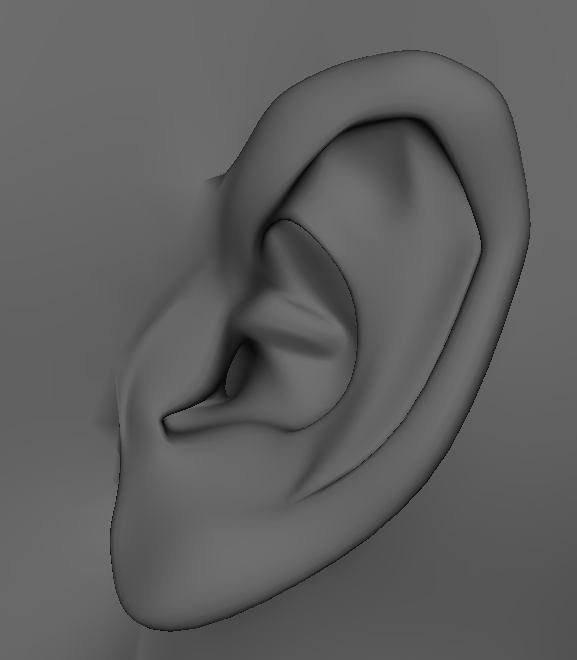 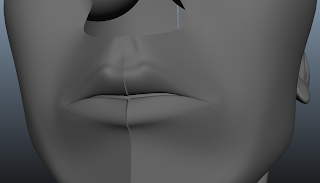 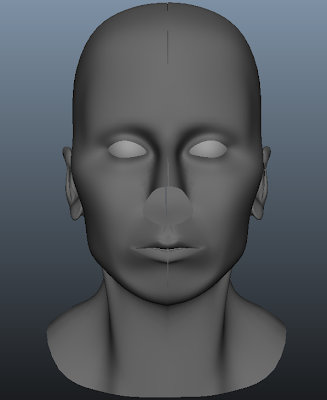 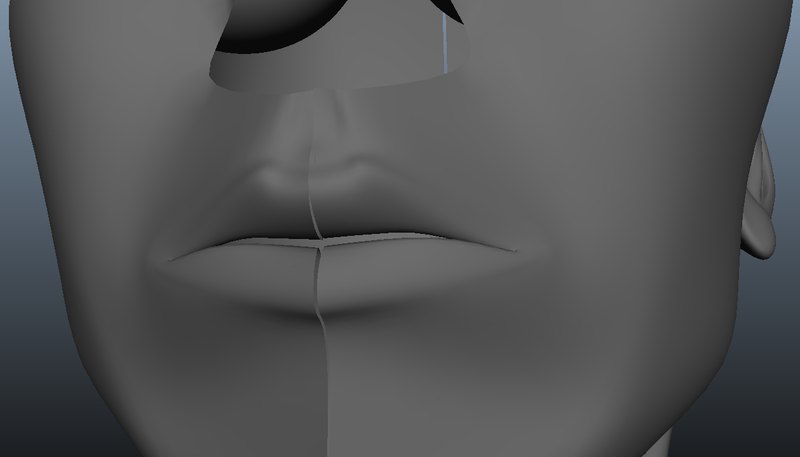 I began to model the face to my reference of myself and have found out a few things out about my face. For one I have a very symmetrical face, also from what I modeled I don't have a very feminine face. However, it is just the first week so we will see how everything works out in the coming weeks! 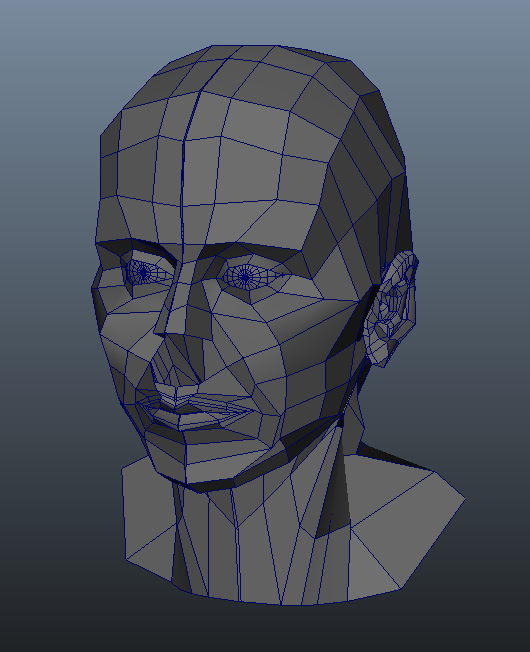 The only critique i have for myself right now is my neck muscle has too much definition. 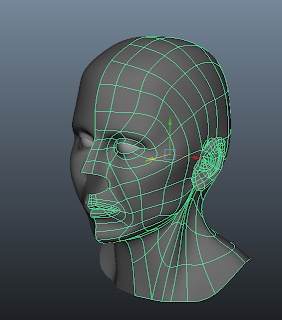 Overall I am having a lot of fun learning how to model faces on maya. Personally I think I'm learning pretty quickly.